Etsy has grown from an unknown website to buy cool handmade stuff to a publicly-traded company that sold over 2 billion US dollars in merchandise last year. If you’re selling handmade goods or unique digital downloads, Etsy has over 50 million active users buying and selling so you’ll have no problem finding customers. You don’t have to worry about creating a website or finding people to buy your products. Etsy handles that for you. But as your business grows, you may find that Etsy doesn’t allow you to do some of the things you need to, so building your own website is a necessity. If you do have your own website, some suggest you close your Etsy shop and give up on Etsy entirely. But given the fact that Etsy brought in over $87 million in the third quarter of 2016 alone, do you really think that’s the best advice? Over 20 million people are active buyers on Etsy. That’s a lot of chances to sell your products. If you’re serious about selling online full-time, it should be a part of your business. But only a part. Instead of closing your Etsy store, why not connect it to a Wix website? This creates a free way to bring traffic to your website. 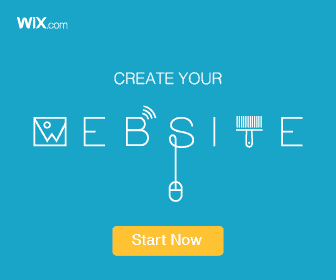 Wix is a website creation tool for people who don’t know how to design websites. You don’t need to know a line of code. If the thought of creating a website gives you nightmares, their Artificial Design Intelligence makes it easy. Just answer some simple questions, and in a couple of minutes you have a website. By combining your Wix website with your Etsy store, you’ve got a built-in source of organic traffic to your website that won’t cost you a dime. Free traffic is hard to come by these days. And when you are building a business on a shoestring, the dimes really add up. If you are just starting out, this comprehensive guide will show you the exact steps on how to build your first Wix site. Why Should I Include My Etsy Store on Wix? If you want a business that will last, you need to build it on your own, not on Etsy. What would happen to your growing brand if Etsy started charging $1000/year to use their platform? Etsy does an awesome job promoting their brand online, in print and on television. They spend hundreds of thousands of dollars marketing to continually gain new customers. People trust Etsy and love to buy from them. These things may be true about you, but if you have hundreds of thousands of dollars to spend on marketing, you wouldn’t need to have an Etsy store. While Etsy is a great platform that works hard to satisfy both buyers and sellers, it does have limitations. On Etsy, you only get your customer’s email addresses when they make a purchase. This is a great starting point, and you should already be emailing your customers on a regular basis. But customer emails are only a starting point. This doesn’t provide an opportunity to connect with the people who didn’t buy on their first visit to your site. 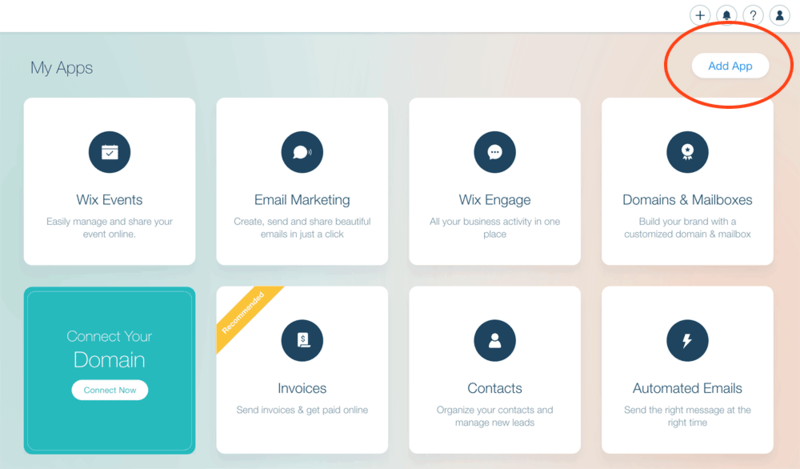 With Wix, you can use one of their list-building apps to capture email addresses of your site visitors who aren’t yet customers. Customer service for online businesses starts with a website that makes it easy for customers to find and purchase what they want. Call it user experience, customer service or customer experience. The bottom line is you need to make it as easy as possible for customers to buy from you. Part of the reason people love to buy from Etsy is they make it super easy for anyone to buy. Search, click, buy. That’s it. Why spend countless hours trying to figure out how to do all this yourself when you can just use their process? 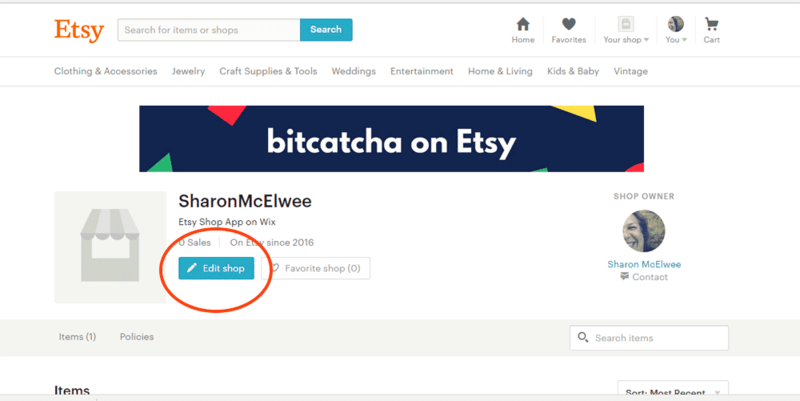 If you don’t want to deal with setting up shopping carts and integrating them with payment gateways, the Etsy Store App from Wix takes customers to the Etsy checkout page. Because customers trust Etsy and love to buy from them, your abandonment rates will be lower. If you’re selling a high-priced item, it may take several visits before they trust you enough to make a purchase. Though there isn’t an “official” number from Etsy, sellers figure the average sale price on Etsy at around $20. If you offer a freebie on your website in exchange for an email address, it will be easier to stay in touch with prospects. This way, you can send them emails that will guide them towards purchasing your product. When a customer views your item there is a menu that takes them to several products from other Etsy sellers. The Etsy shop inside a Wix website doesn’t have these links, so your potential buyer will not have a way to find similar products from a different seller. 2. Click on the Add App button from your Dashboard in the upper right corner. 3. Type the word ‘Etsy‘ in the Search Apps box at the top of the App Market screen. 4. Select the Etsy Shop app and click the ‘Add to Site‘ button. 5. Open the Wix Editor from the Success screen. 6. The Wix Editor creates a new page called Etsy Shop. Unfortunately, you cannot embed your shop into your homepage. If you try to delete this page, you will remove the Etsy shop app. The page is prefilled with demo information to give you an idea of how the shop appears. You will need to connect your shop through the settings in order to view your items. 7. Click anywhere inside the shop to make the oval ‘Settings‘ button appear. 8. Click on the blue ‘Connect Your Shop‘ button in the app that pops up on top of your page preview. Authorize Wix to pull your Etsy information by using your Etsy login on the popup window. If you are still logged into Etsy, click the Authorize button. You will be directed back to the Etsy Shop App in the Wix Editor. The Settings section of the app allows you to choose which sections of your Etsy shop will show. If you want to change the text in any of these sections, you will need to go to your Etsy account to do it. Just click on the blue ‘Edit Store‘ button from Etsy to make changes to these sections. The Design section lets you change colors of buttons and text, but you cannot change the actual layout of the page. 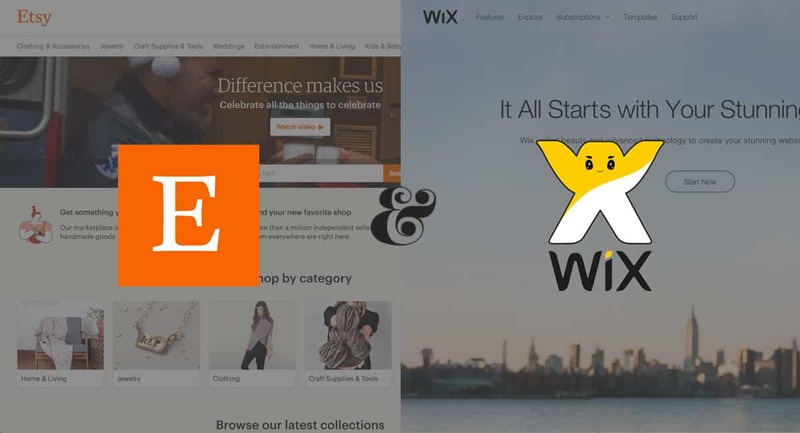 By combining the large customer base of Etsy and the email list building capabilities of your Wix website, you are on your way to building a lucrative online business that will sustain you for years to come.